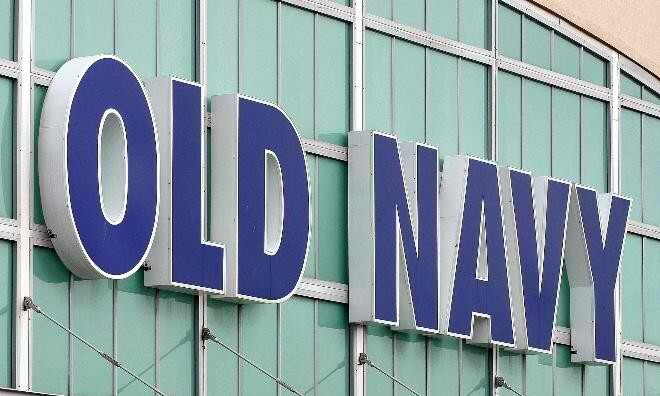 Gap Inc. has opened the doors of its Old Navy brand to franchising in the Philippines and will be opening five outlets this year with long-time partner Stores Specialists, Inc. The first of two Old Navy stores will be housed in a dedicated three-story building and will be open on 22 March at the Bonifacio High Street while the second store will open in Glorietta mall on 29 March. The rest of the stores are targeted to open in the Manila area in the second half of this year. The iconic clothing brand is banking its international growth strategy on local partners, says Blair Dunn, General Manager, Old Navy Franchise. “Through local partners we have immediate access to a deep understanding of the marketplace and consumer needs. The Philippines is a natural fit for Old Navy as the country has a strong and growing economy, and consumers in the market are interested in iconic American apparel brands,” he adds. Fleishman-Hillard will expand its regional presence in 2009 after recording a strong year of growth which is tipped to hit 40% in ..